One might think former Warsaw head football coach Phil Jensen simply couldn’t stay away from the profession, but there’s a lot more to it than can be explained so easily. 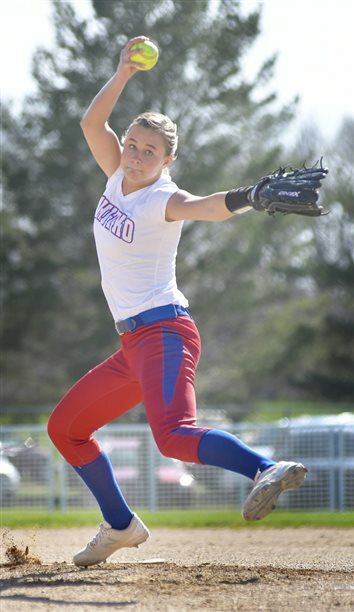 Manchester made just enough physical and mental mistakes in its Three Rivers Conference softball game to give host Whitko a win Wednesday. 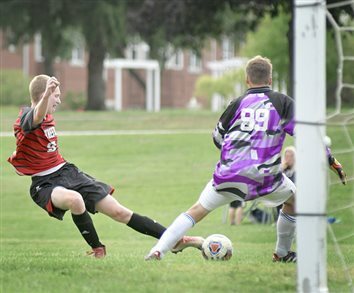 And the Wildcats came close to giving it back in pretty much the same manner. An explosive offense carried Manchester baseball to a 17-1 road win over Whitko Tuesday. 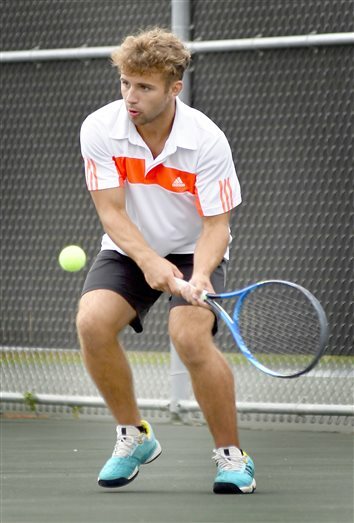 The Squires recorded 17 hits during the rout. 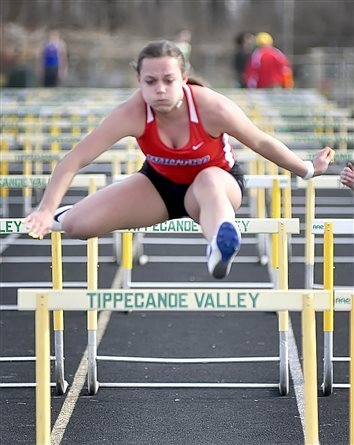 Improvement for meets later in the season was a general mantra among coaches at a Three Rivers conference meet Tuesday. 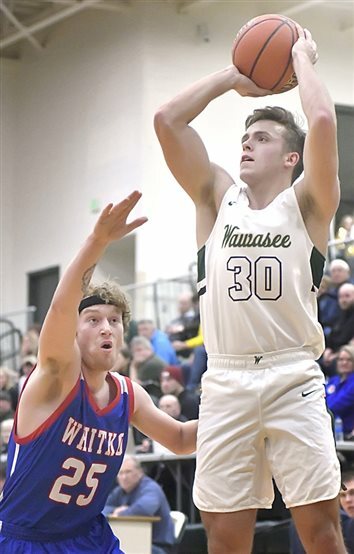 Manchester’s girls and Whitko’s boys won at Whitko, with Northfield finishing third and Lakeland Christian Academy, a non-conference invitee, finishing fourth. 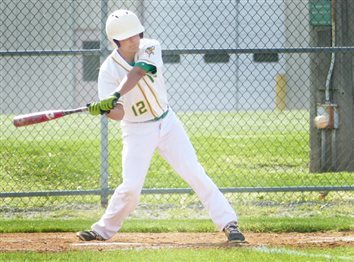 Whitko’s baseball team continues to show steady improvement, says head coach Bob Stambazze. He feels like one day, sooner rather than later, that improvement will show up in the win column. 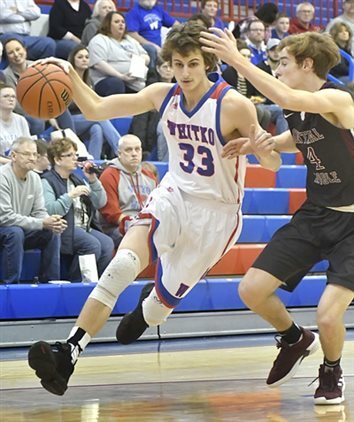 TOPEKA – With one spill near the end of the second quarter, Whitko was forced to change its ways. 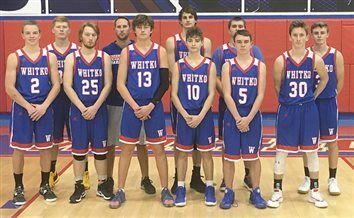 SOUTH WHITLEY – All Whitko needs is one night of fantastic basketball. 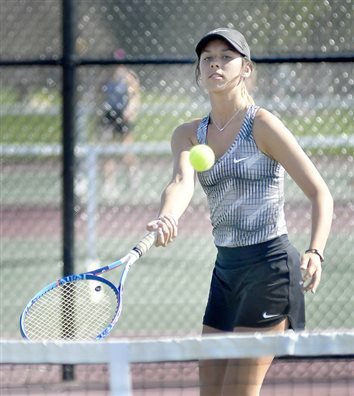 CHURUBUSCO – Whitko held on for the win Saturday. 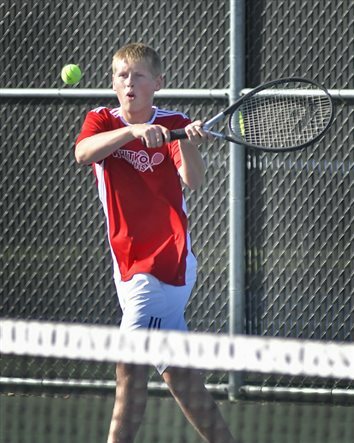 SOUTH WHITLEY – The Whitko Wildcats came through when it mattered Tuesday. 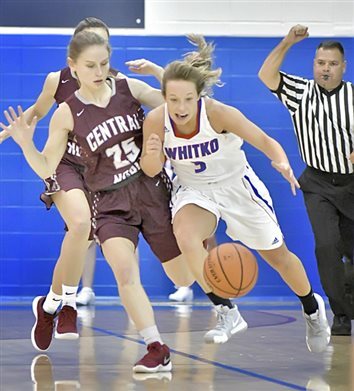 SOUTH WHITLEY – The good news for the Whitko girls basketball team is it drew a first-round bye in this week's Class 2A Central Noble Sectional. 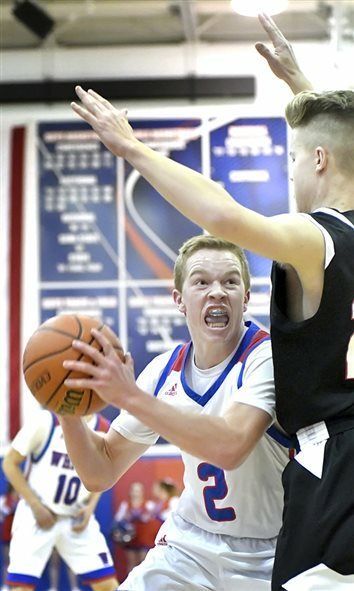 SOUTH WHITLEY – Whitko pushed past the press to pull out the win Friday. SOUTH WHITLEY – Ellie Snep rebounded from cancer, and she has no trouble rebounding a basketball. 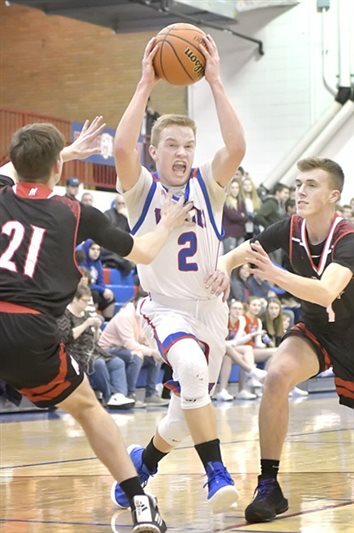 SOUTH WHITLEY – The Whitko boys basketball team is all about balance this season. SOUTH WHITLEY – Whitko’s varsity girls basketball team got a taste of the best Tuesday. 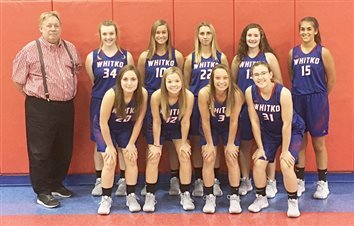 SOUTH WHITLEY – For a long time, the Whitko girls basketball program had rich success. 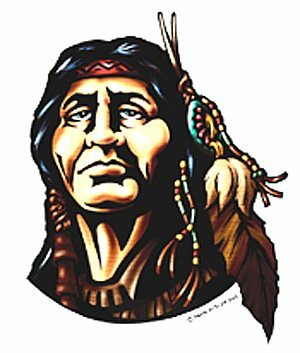 SOUTH WHITLEY – A week after a 28-0 loss to Whitley County rival Churubusco, the Whitko Wildcats were looking for a win over their other county nemesis – Columbia City. 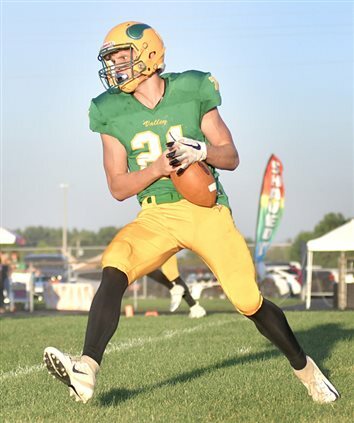 Neither the Eagles or Wildcats won their first game, so a win Friday at Ryan Huff Memorial Stadium would have propelled either program. It was a defensive struggle, to say the least. SOUTH WHITLEY – A 56-0 shutout loss at Churubusco was not what the Whitko Wildcats had in mind when they opened up the season a year ago. 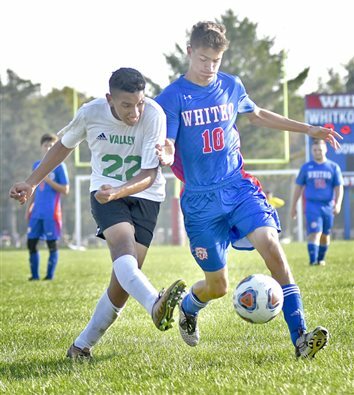 A winless season was not in the plans, either, but with the past behind them, the Wildcats looked to improve and open the 2018 season on a better note. 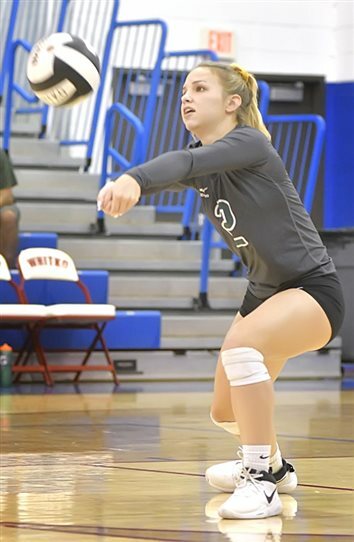 SOUTH WHITLEY – Failure to communicate cost the Whitko Lady Wildcats a win on Friday. SOUTH WHITLEY – The best way to describe the 2017 season, said third-year Whitko High School football coach Jeff Sprunger, is to call it a humbling experience. LAKEVILLE – What appeared to be an even matchup on paper was exactly that on the softball diamond Saturday afternoon at Newton Park. CONVERSE – From freshmen Augusta Garr and Madison Smith, to seniors Anna Ousley and Reannon Hopkins, the Whitko Lady Wildcats were all smiles following Thursday’s Class 2A softball sectional final at Oak Hill High School. 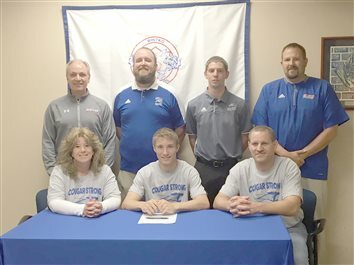 SOUTH WHITLEY – Whitko’s Shad Ebbinghouse has signed his letter of intent to continue his academic and track careers at the University of Saint Francis. 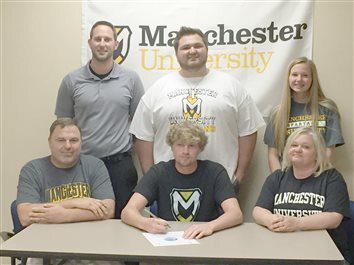 SOUTH WHITLEY – Whitko’s River West has signed his letter of intent to continue his academic and basketball careers at Manchester University. 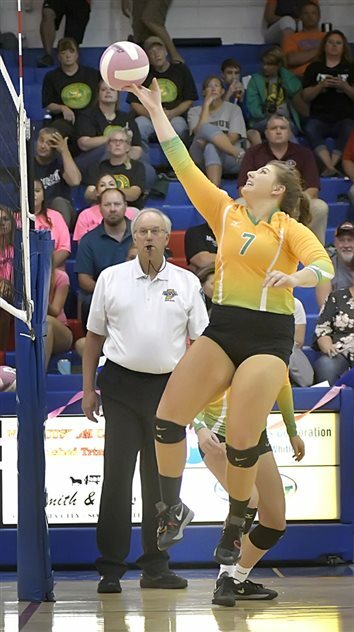 AKRON – The Tippecanoe Valley Lady Vikings got off to a great start Wednesday evening, leading them to the end result they were looking for. 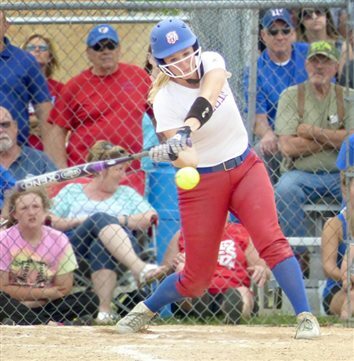 In a high school softball matchup with Three Rivers Conference rival Whitko, the third-ranked team in Class 2A, Valley scored three runs in the first inning and went on to win 3-1. 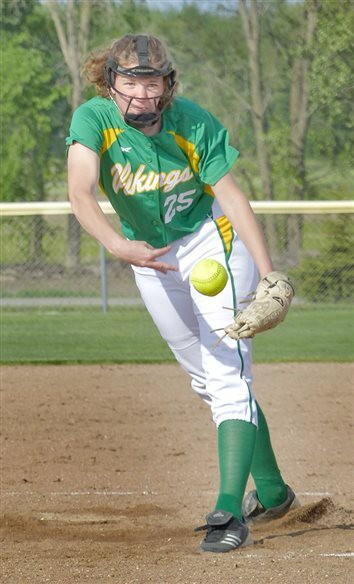 AKRON – Valley’s Layne Prater hurled a one-hitter against Whitko on Wednesday and led the Vikings to a 10-0 Three Rivers Conference win in five innings. 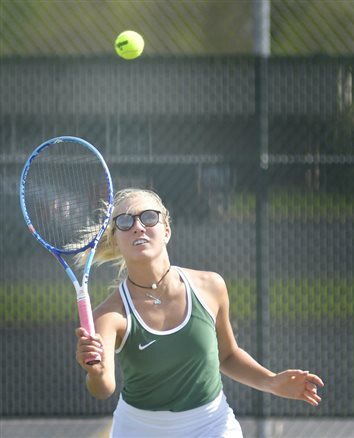 SYRACUSE – In a sectional preview, the Wawasee girls tennis team won 4-1 over Whitko on Monday. 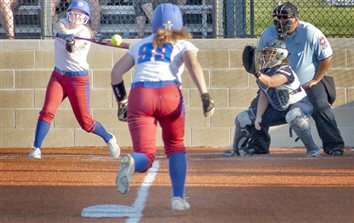 SOUTH WHITLEY – A matchup that was nearly even on paper turned out to be just as close on the softball diamond Wednesday evening. In a key Three Rivers Conference matchup at Whitko High School, the host Lady Wildcats took a 1-0 lead in the third inning but eventually lost 2-1 to the North Miami Lady Warriors. 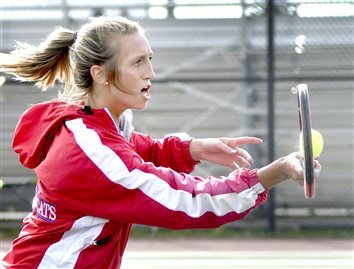 The Three Rivers Conference announced its Academic All-Conference teams on Monday. 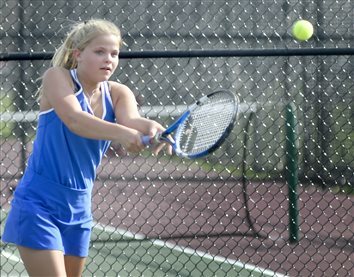 SOUTH WHITLEY – The Manchester girls tennis team remained undefeated in Three Rivers Conference play on Tuesday with a 4-1 win at Whitko. 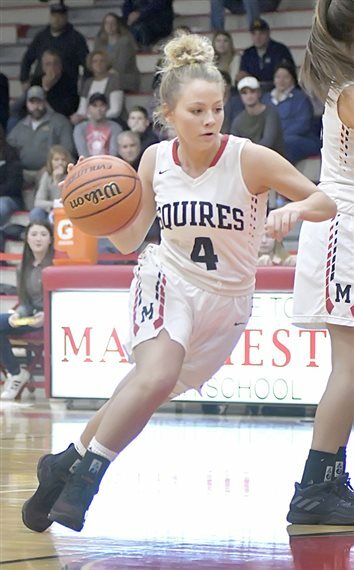 The Lady Squires moved to 6-3 for the season and 4-0 in TRC action.